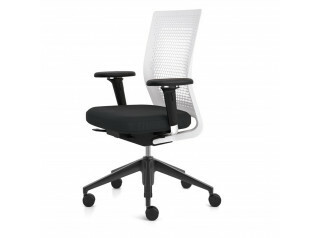 ID Mesh Chair is part of the ID Office Chair Collection by Antonio Citterio for Vitra. 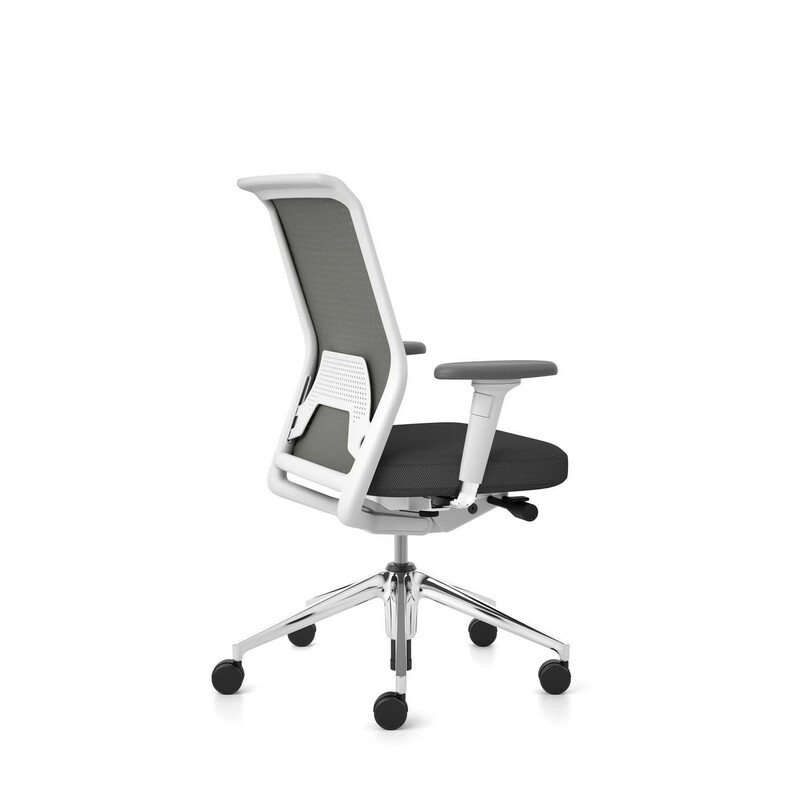 An office swivel chair with 2D or 3D armrests, Vitra ID Mesh Chair comes in a variety of versions with a multitude of ergonomic features for seating comfort. 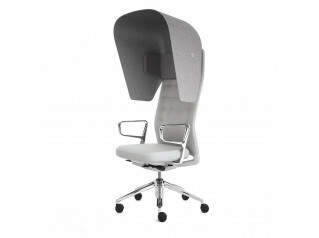 The backrest frame is in polyamide (dark or grey). Offering height adjustable lumbar support, you can choose between Diamond Mesh 3D spacer fabric (mesh look) or Silk Mesh (solid look). 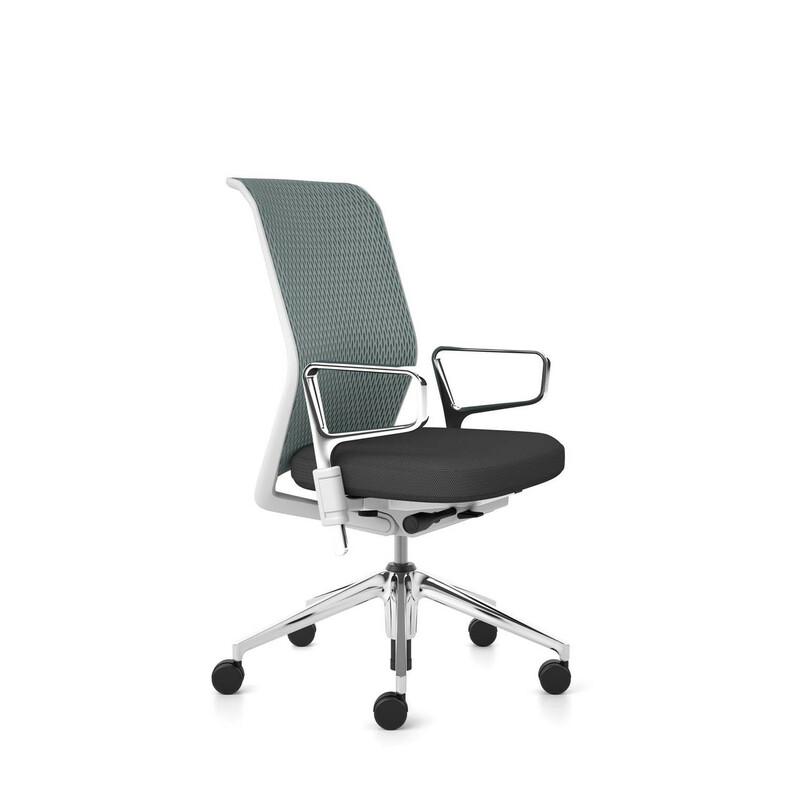 ID Mesh Office Chair (depending on model) features Flowmotion which is optionally available with or without synchronised forward tilt and seat depth adjustment. Individual adjustment of backrest resistance and forward tilt. The Promatic mechanism automatically adjusts to the user's weight, without forward tilt and without seat depth adjustment. Only the seat height requires manual adjustment. 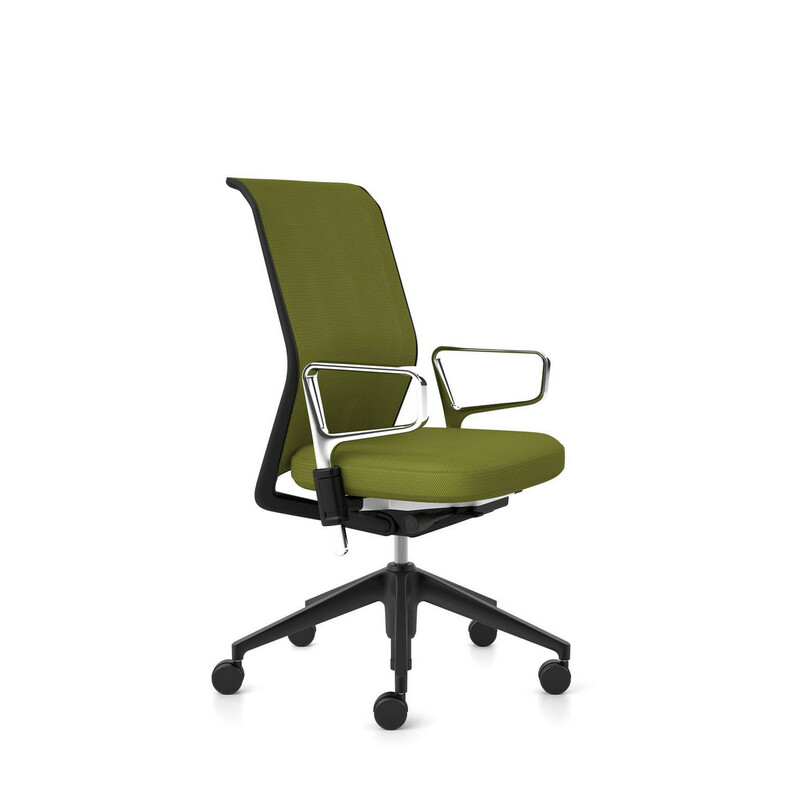 Available in 9 types and colours of mesh, ID Mesh Chairs can be configured for individual teams and departments, which all have a standardised look, but feature varying functions to suit the needs of the individual use. 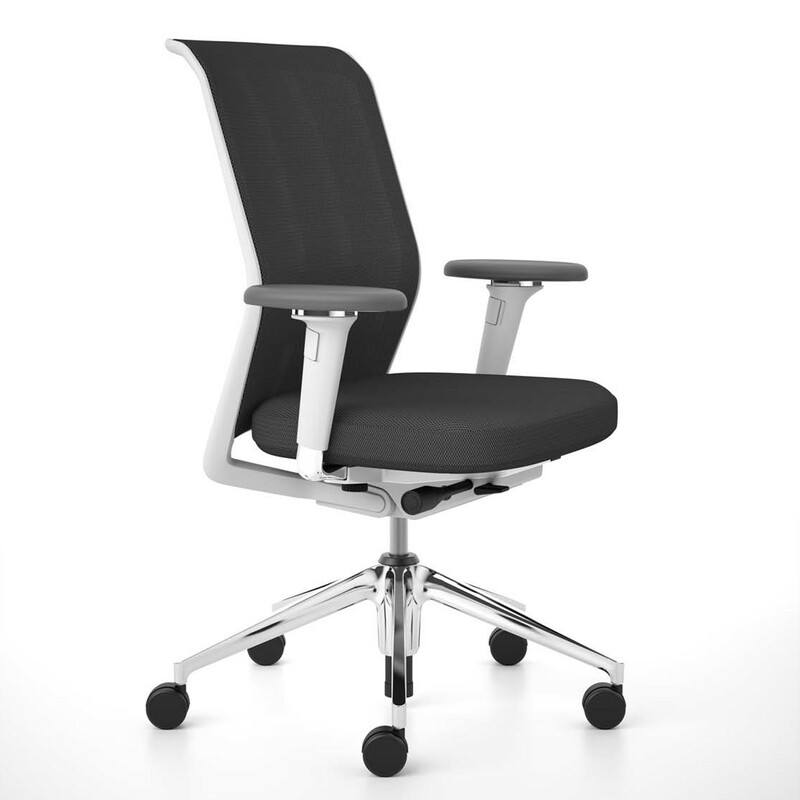 At an optional upcharge the Silk mesh seat covers are available with patented Clima Seat enhancement for advanced seat comfort for longer periods of office task work. Headrest and coat hanger can be added independently of one another. 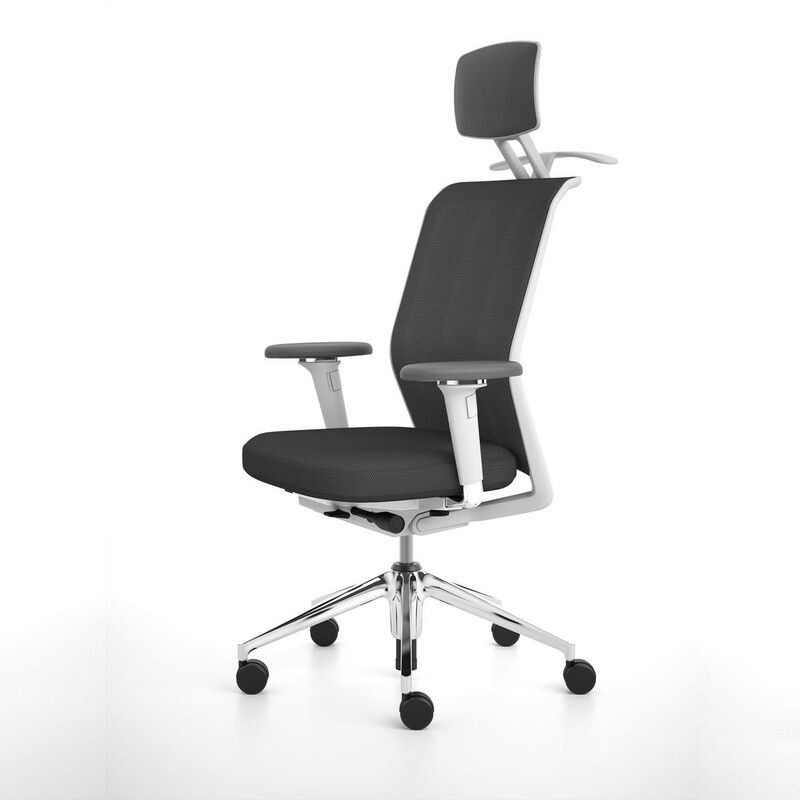 ID Chair - Mesh Version comes in accordance with EN 135 (Ergonomic Seal of Approval). 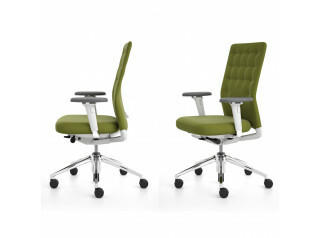 A conference version of ID Mesh Chairs is available, equipped with the Promatic mechanism, 4-star base on glides and shock absorbing seat suspension. You are requesting a price for the "ID Mesh Chair"
To create a new project and add "ID Mesh Chair" to it please click the button below. 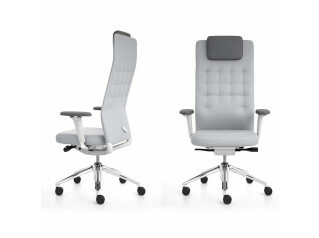 To add "ID Mesh Chair" to an existing project please select below.